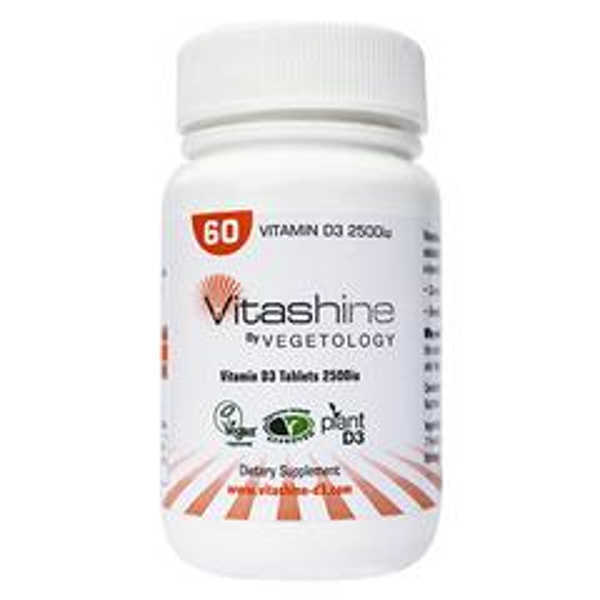 90 tablets of vitamin D2. 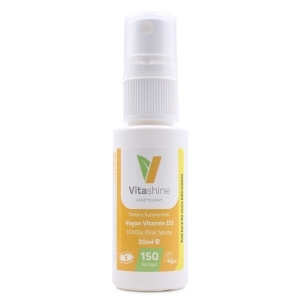 Vitamin D is crucial for calcium and potassium absorption, which promote bone and dental health, as well as maintenance of neuromuscular function. 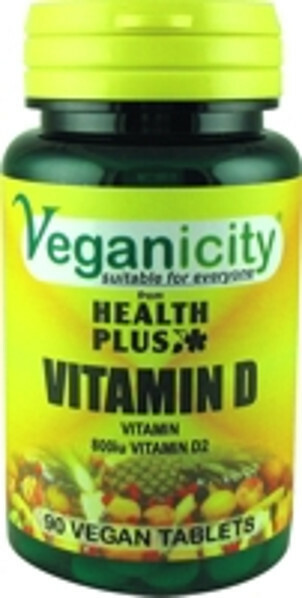 Especially useful for those with reduced solar exposion or those with a vegan diet. Supplements should not be used as substitutes for a healthy and varied diet. Ingredients per tablet: Calcium phosphate, microcrystalline cellulose, acacia, vitamin D (800iu) 20µg (ergocalciferol preparation), stearic acid, magnesium stearate. 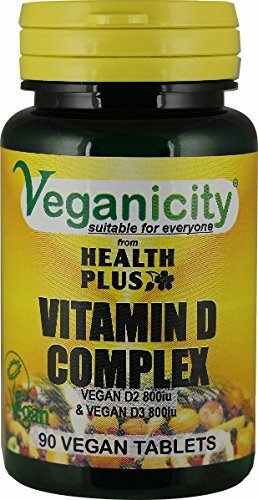 60 vegan tablets. Free from gluten.